DJ Fortune is a highly experienced and versatile professional DJ who has performed at many prestigious venues. Originating from Holland, residing in Portugal and having played in various countries he can cater for a great variety of Nationalities. Besides at playing at public venues, DJ Fortune has a great expertise with weddings as well as corporate events. 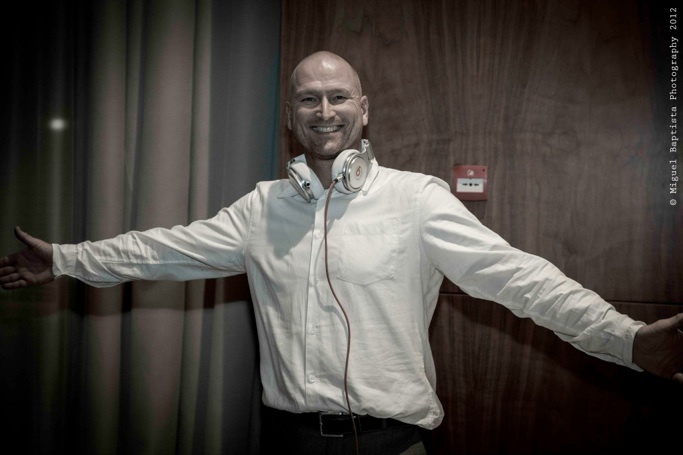 DJ Fortune is experienced in reading an audience and will tailor his music to your event. Especially for you, DJ Fortune will consult with you in the selection of songs and music styles that will be appropriate to your audience and your tastes. He is more than happy to take requests and adapt during the evening to make your party a unforgettable event. You can rest assured for a perfect party as he will provide the best sound and lights system, all geared towards you venue and group size. You will be in the best and most professional hands whether it’s a wedding, corporate event or any other dance party.